Kristy Puchko: REVIEWS: Pride and Prejudice and Zombies, and Hail, Caesar! 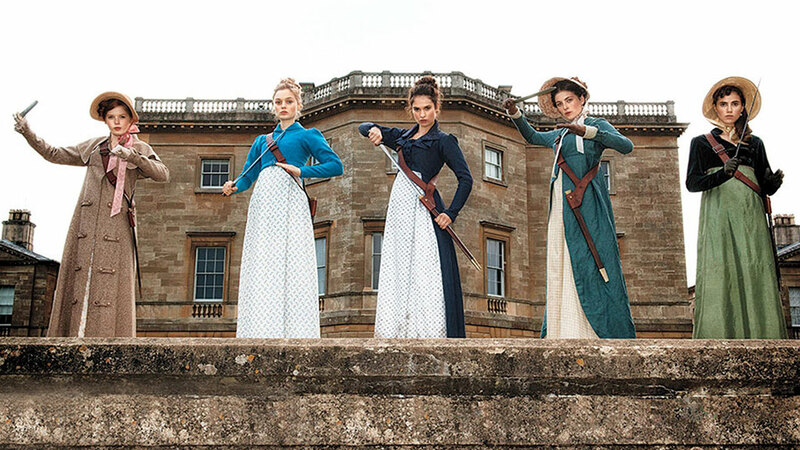 REVIEWS: Pride and Prejudice and Zombies, and Hail, Caesar! Pride and Prejudice and Zombies: "If you’ve built a romance on a chemistry that is as engaging as a damp sponge, you’ve failed. But writer-director Burr Steers has other cinematic sins to answer for." Hail, Caesar! : "It’s intriguing that the Coen brothers are exploring their own relationship with Hollywood and moviemaking through this zany comedy. That alone makes it worth a rewatch. As they lampoon the egos and deceptions inherent in Hollywood deal-making, they also relish in the medium’s power to manifest fantasy, inspire dreams, and change the world. But these grand ideas feel too disconnected with the movie’s greatest moments, and so make for a jaunty but uneven experience."